I love lipsticks! Or any lip product, for that matter. If you follow me on Instagram (don't forget to follow me if you haven't yet! ), you may have already seen my lipstick collection. For just one pair of lips, I'd say what I have may be a bit too much. But I really can't help it! You know, too, that I have acne-prone skin. Having lips as one of the parts of my face that is blemish-free, I can't help but stock on items that I know would highlight it. So, I got 5 shades of Ever Bilena's Matte Lipstick. I have to be honest, though. This is my first time to own an Ever Bilena Lipstick and guess what, I was not disappointed at all! I prefer matte lipsticks over the glossy ones because the former is more wearable and definitely looks more polished. Where to get it : Ever Bilena counters inside department stores or drugstores OR you could check out their website here. Off beat pink is a nice shade of pink. Although it's more on the vibrant / shocking pink side. 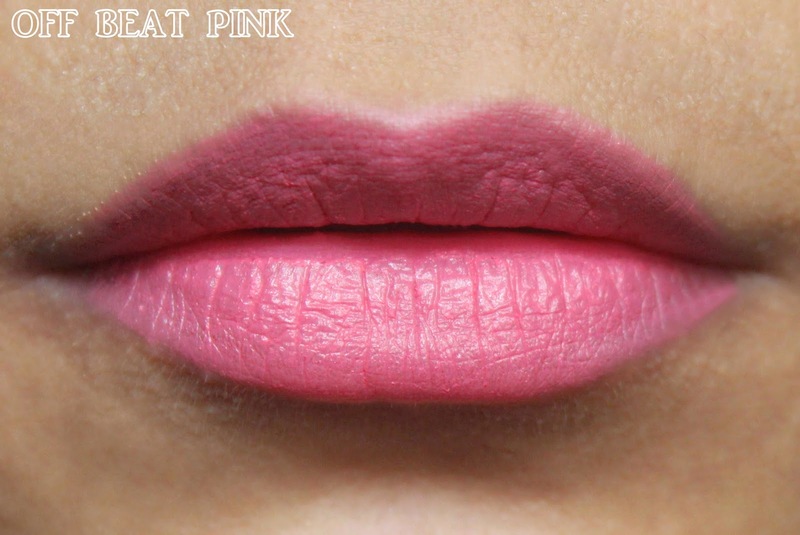 This is definitely for the ladies that prefer a daring shade of pink lipstick. 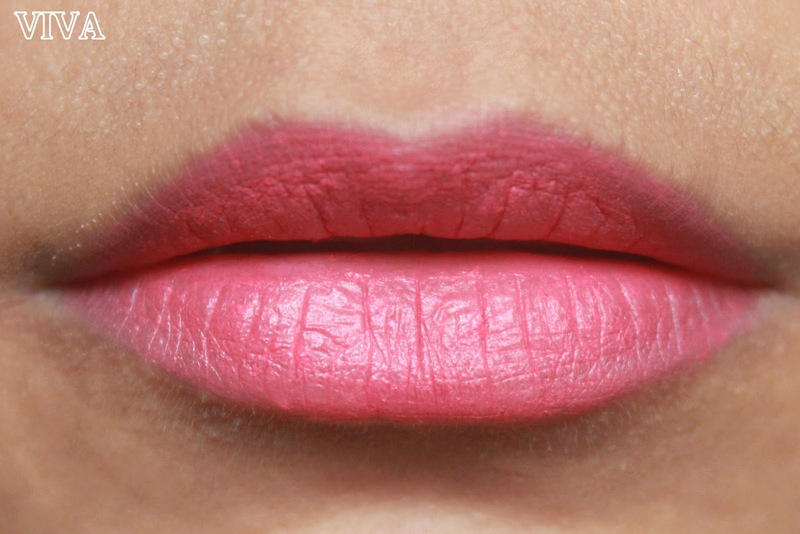 Viva is less striking and tamer than the previous pink lipstick. This could definitely be worn by all ages. Either you're going to school or heading to the office. A nice everyday lipstick, especially for times when you want a hint of color on your lips but don't want to go extreme. Love that Red is the most striking and the most vibrant out of all the lipsticks that I got from Ever Bilena. It has an Oriental feel to it and would definitely look good on people with lighter complexion. You may want to go easy on this lipstick, especially if you have stained teeth. Lipsticks like this could make your teeth appear yellowish. 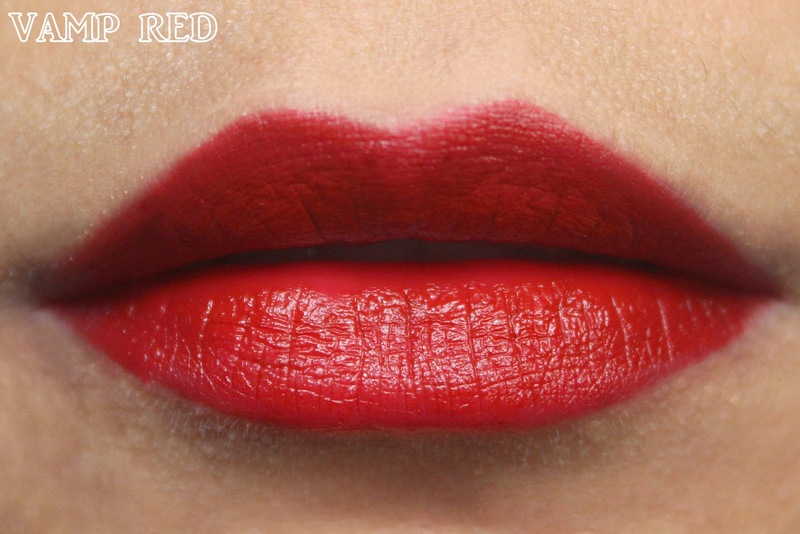 Vamp Red is my favorite out of all the 5 shades. I love red lipsticks in this tone as it definitely compliments my "Morena" skin and also makes my teeth appear whiter! 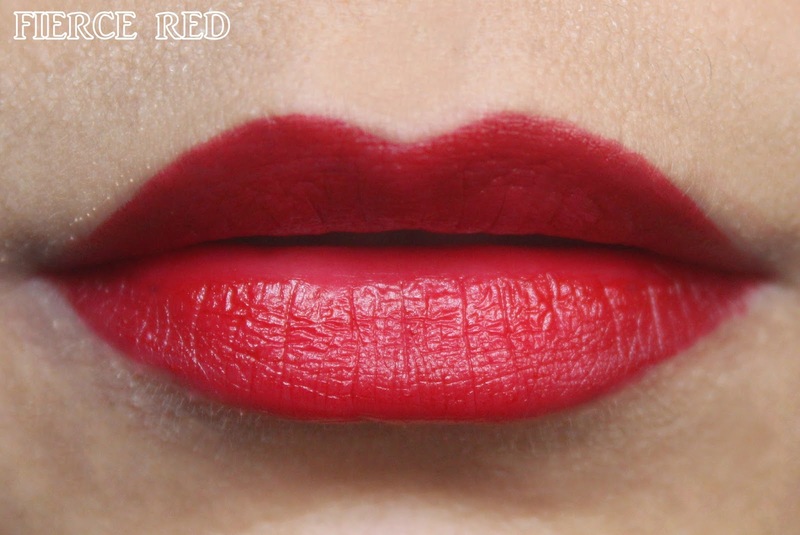 I also think this shade looks sophisticated so I always buy reds in this color. I have no complaints about this lipstick, just pure love! Fierce Red is not overwhelming but not too striking either. For me, it's the usual red lipstick that we know of. I tried comparing it to my MAC Russian Red lipstick and it looks 95% similar to it. If you think about Mac's Php 1,000 price range and this Ever Bilena's Php 165 price tag, the latter is definitely the must-buy for the wise beauty buyers! All in all, these are pretty awesome everyday lipsticks.  Perfect for makeup lovers that are budget conscious. I also recommend this to Asian people, especially to Filipinas. Ever Bilena is a Filipino-made cosmetic brand so their products and the ingredients were all made to fit our Filipina skin, color and of course, our weather.